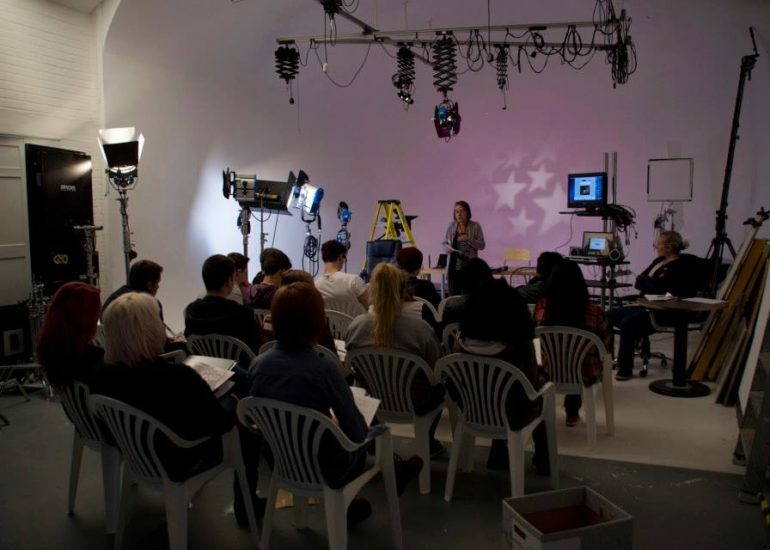 The Kent BFI Film Academy offers training for every film industry role, from writing and directing through to production, sound design, editing and camera, and provides learning around film history and cinematic storytelling to inspire an appreciation of film culture in the round. 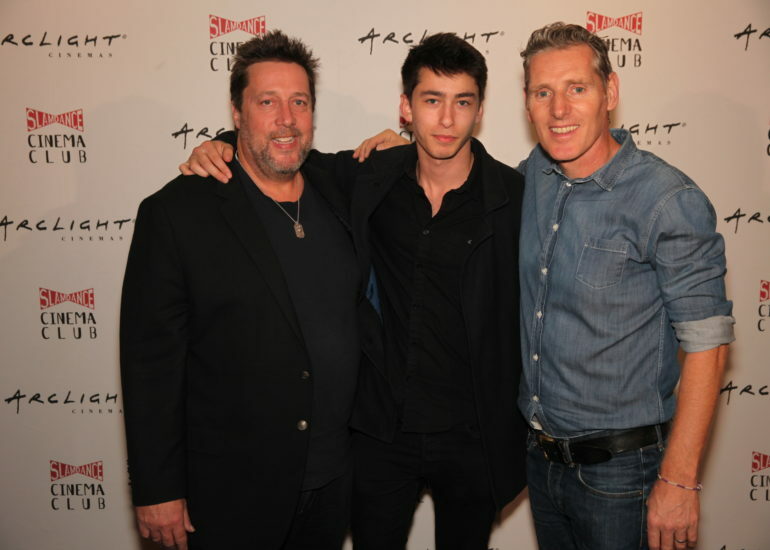 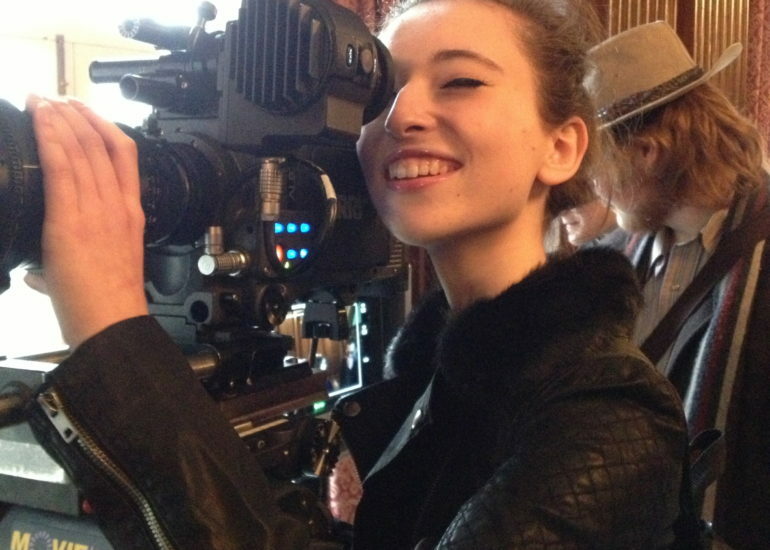 This really is a first step into the industry for those young people who win a place. 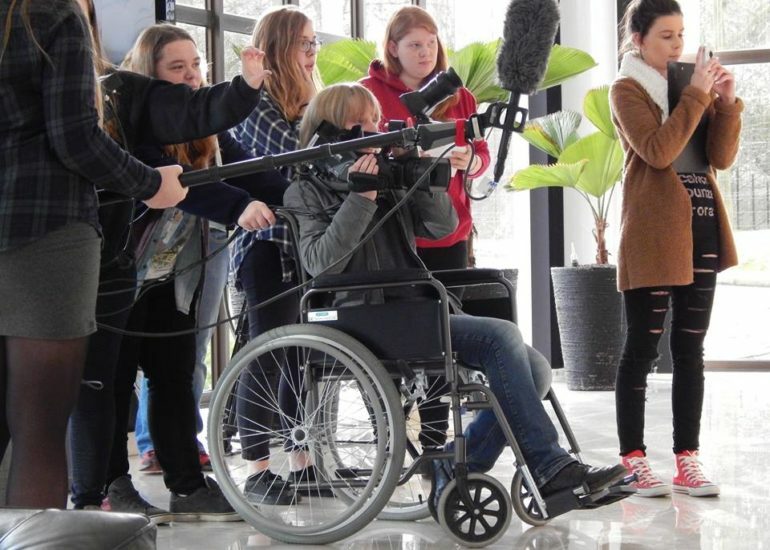 20 young people from Kent with a passion for filmmaking are given a chance to meet with high end film industry professionals, such as directors, writers and producers, and link in with organisations like BAFTA for other great opportunities in Documentary, Animation, Visual Effects and BAFTA mentoring. 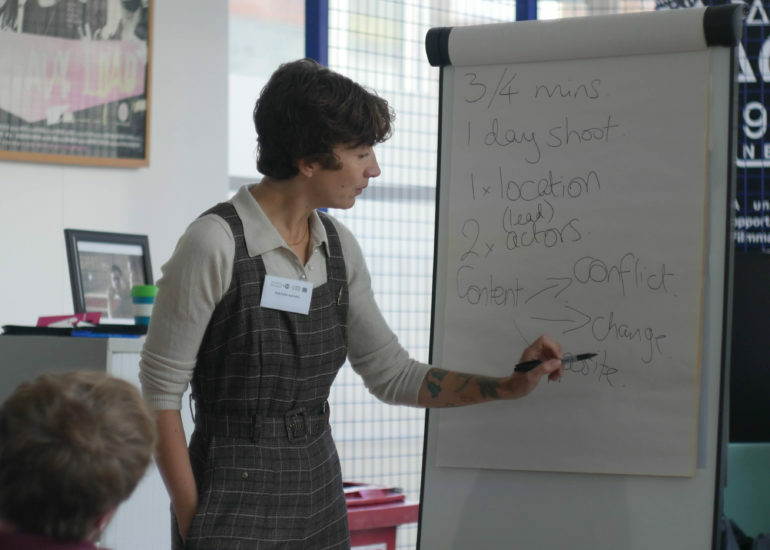 Those who successfully complete the course become BFI Film Academy alumni and receive future signposting and opportunities. 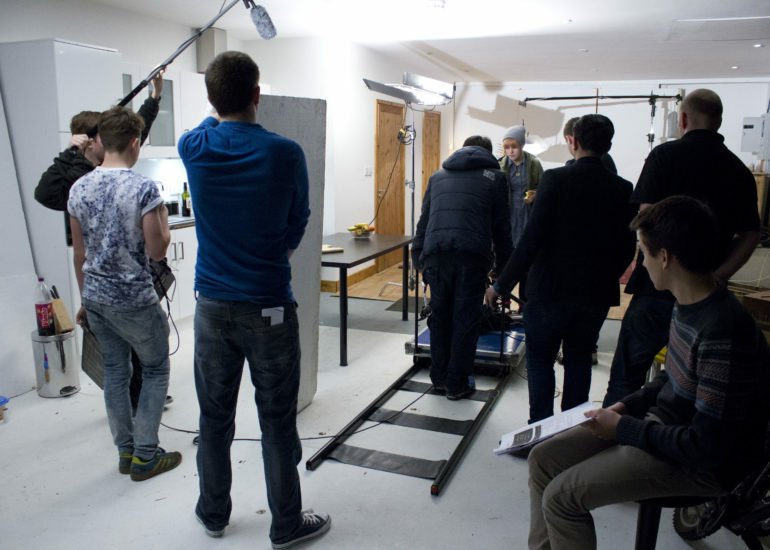 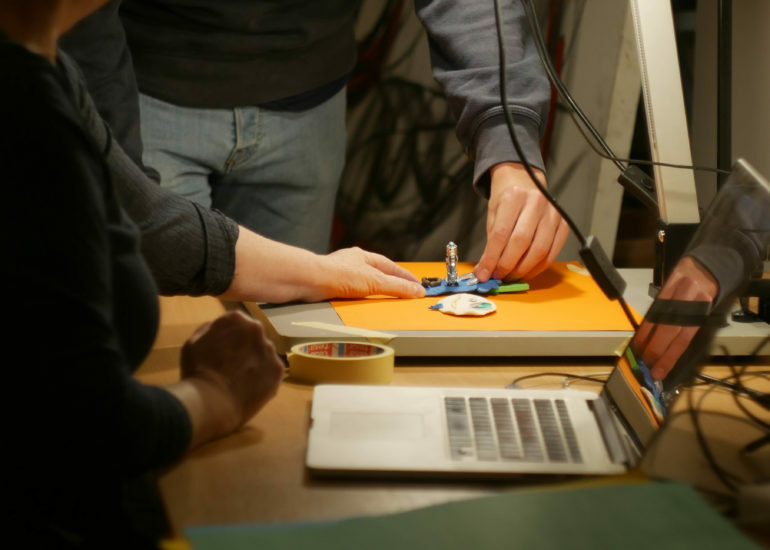 The Kent BFI Academy programme includes making at least 2 short films with the support of industry professionals while developing practical filmmaking skills. 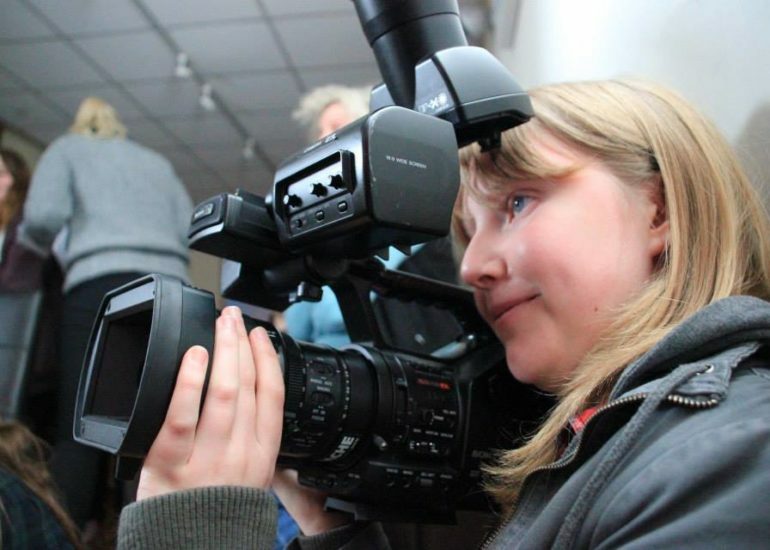 These films are then shown to friends, families and supporters of the scheme at an event at Folkestone Quarterhouse. 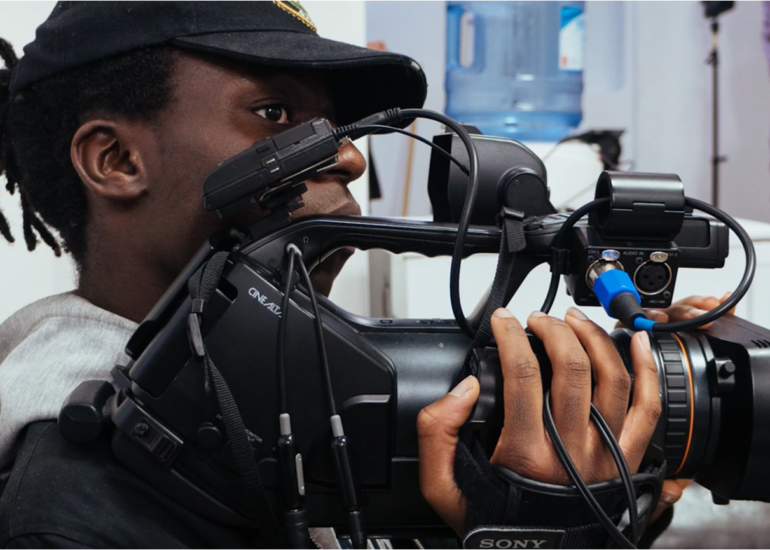 The young people themselves organise this event as part of their Silver Arts Award project which accompanies the BFI Film Academy. 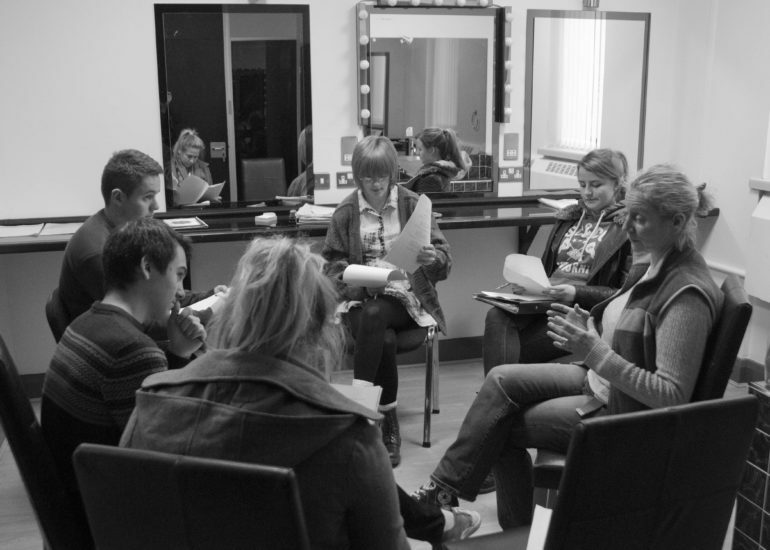 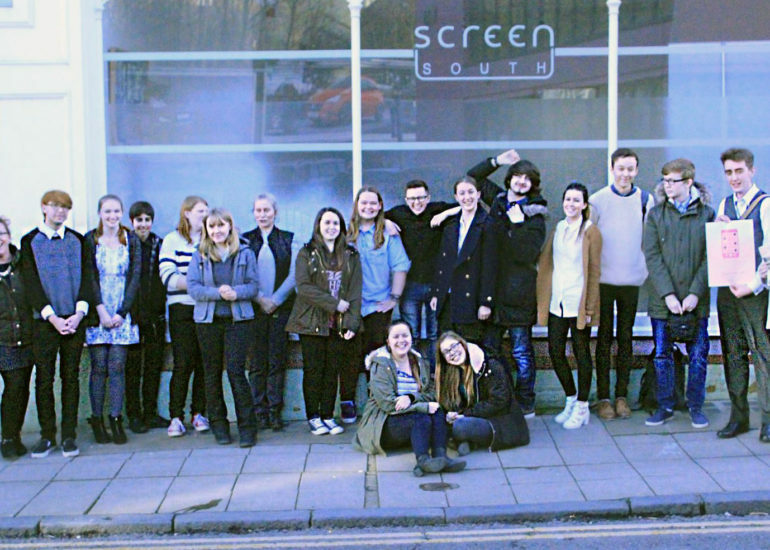 Screen South has received support from Maidstone Studios and The Roger De Haan Charitable Trust to run the BFI Film Academy Kent for the last seven years.